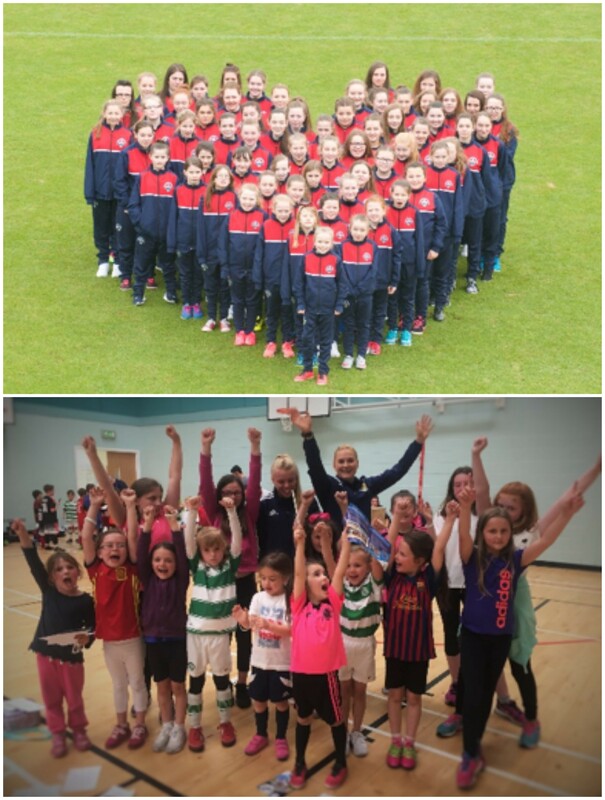 Morton Girls only camp is for Girls of all abilities aged 4-12years. 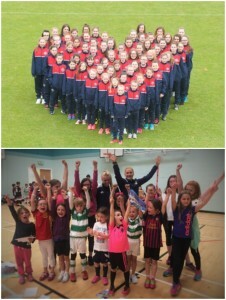 Girls will get the opportunity to play fun football warm ups, fun games and small sided football matches. Furthermore girls will have the opportunity to progress into Morton Girls teams and continue the journey with Greenock Morton’s Player Pathway.